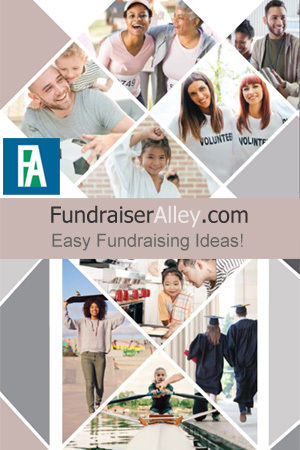 Fundraiser Alley would like to help you have a fun and successful fundraising experience. The articles below have tips and ideas we would like to share. If you have any questions or need help with your fundraising project, please call us (1.866.826.0944) and we will be glad to help! Cheerleading Uniform Fundraisers: Helping Cheerleaders Look Their Best! 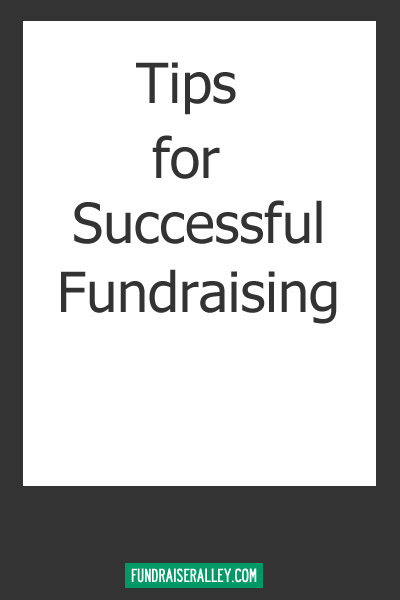 Are You Teaching Students These Important Lessons During a School Fundraiser?